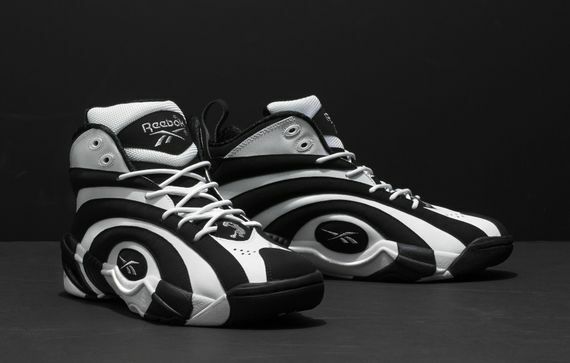 The Reebok Shaqnosis has finally received a Release Date. 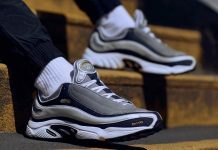 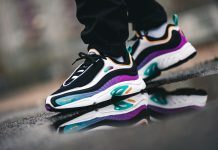 Retailing at $115, comes the retro version of the Shaqnosis that was originally scheduled to release this month but has now been changed to July 12th. 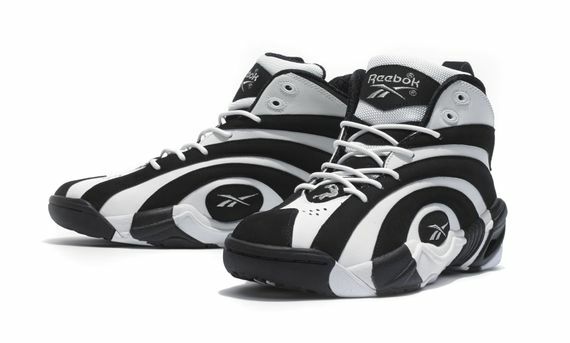 Also confirmed by Reebok, is the Answer I All-Star on July 26th, the Kamikaze II Mid on August 16th, the Shaq Attaq on August 30th and more. 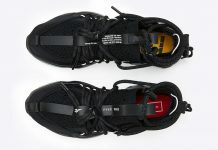 Stay tuned with Modern Notoriety for more Releases by Reebok!